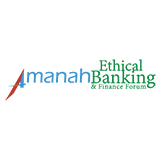 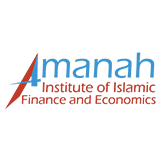 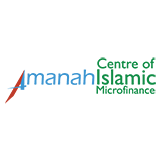 Amanah HRC designs strategies for our business partners and help them in implementation for lasting performance and enduring results. 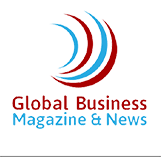 We identify bottlenecks and other challenges faced by our clients, and propose the optimal solution for achieving effective and lasting results. 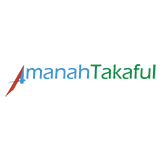 We also help our clients who desire expansion into global Halal markets to design appropriate market entry strategies.